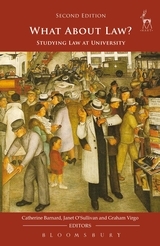 All over the world a different kind of labour law is in the process of formation; in Gramsci's phrase, this is an interregnum when the old is dying and the new is struggling to be born. 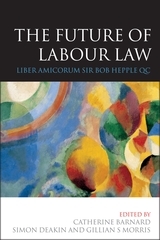 This book, to which an internationally distinguished group of scholars has contributed, examines the future of labour law from a wide variety of perspectives. 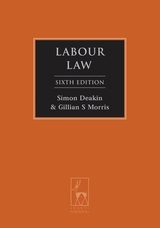 Issues covered include the ideology of New Labour law; the employment relationship; the public/private divide; termination of employment; equality law; corporate governance; collective bargaining; workers' participation; strikes; international labour standards; the role of EU law; the EU Charter of Fundamental Rights; labour law and development in Southern Africa; and the impact of globalisation. 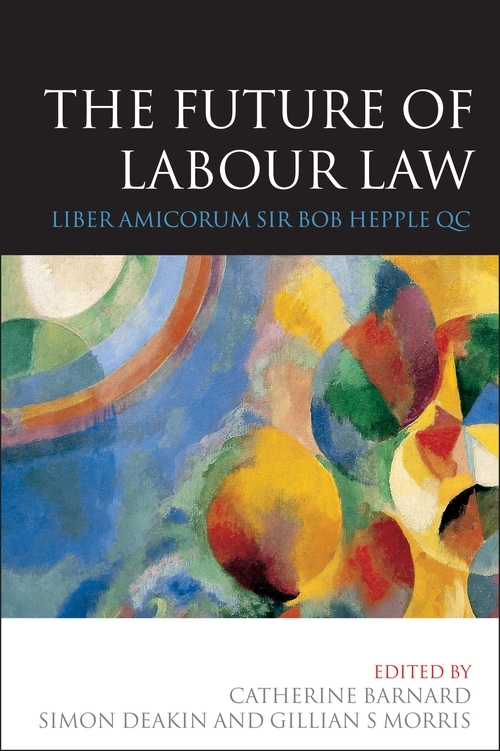 The essays are written in honour of the outstanding labour lawyer Professor Sir Bob Hepple QC, who has contributed to so many areas of this dynamic field. 5. Termination of Employment: Whose Property Rights? 12. 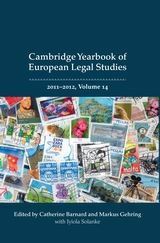 The Future of Labour Law : Is There a Role for International Labour Standards? 14. 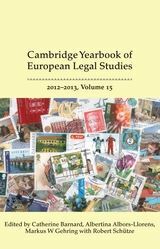 The End of Labour Law as We Have Known It? 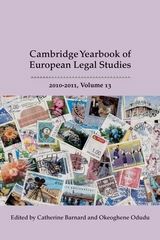 Simon Deakin is Professor of Law and Fellow of Peterhouse, University of Cambridge. 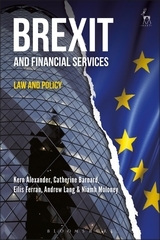 Gillian S Morris is a barrister at Matrix Chambers; a Deputy Chairman of the Central Arbitration Committee; Honorary Professor, Warwick Business School, University of Warwick; and a former Professor of Law at Brunel University.